Save on the cost of buying more extension airlines for your aquarium by using Algarde air extension valve. The Algarde extension valve fuses functionality with ultimate sophistication and has been developed by the experts at Algarde's design house to allow hobbyists to do several connections of a single valve in one. The Algarde Air Extension Valve allows you to achieve multiple regulated outlets originating from one single air supply. 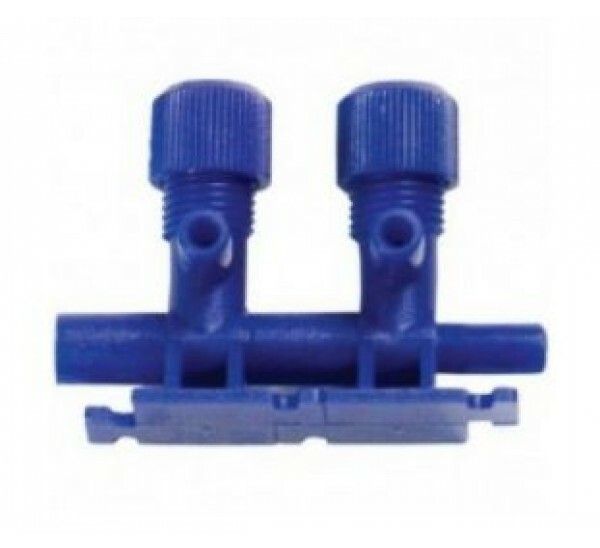 You can use this extension valve with the two way gang valve for at least four outlets. The innovative Algarde Air Extension Valve, produced from premium long-lasting and durable materials, fits your aquarium's airline tubing with a diameter of six millimeters. 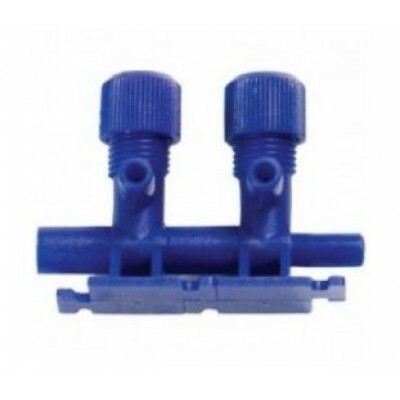 Combining practical ease with convenience, the Algarde Air Extension Valve can be used by beginner hobbyists or advanced aquarists as a solution to money saving and space saving.